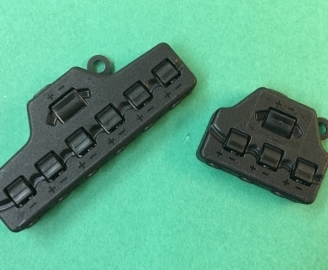 Vask Components Hong Kong Company supplies from Hong Kong / China a full range of electrical components made in our China mainland factory. 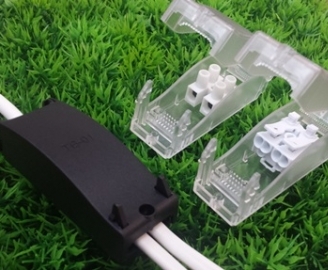 - Terminal blocks, push-wire junction connectors, luminaire connectors, fused terminals, glow-starters, junction boxes & IP rated connection devices, as well as other wiring accessories. 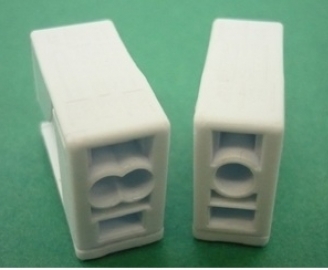 Adapting to our customer packaging and product specification, we export to lighting manufacturers, electrical distributors, retailers, DIY stores, building industries and so forth. Professional and sincere sales and customer services : to assist in all possible areas so as to let all buyers / potential users / technical developers always acquire the best products with the best service at the best timing. Excellent production management and quality control is, to our belief, the stepping stone to successful sales and marketing. We strive for zero-defect and can ever offer the most effective solutions to meet customers' technical and quality demands. 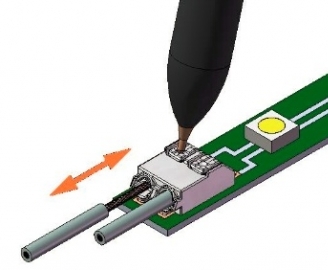 Our R&D team, adhered to our marketing operation, is highly devoted to any approaches to customers' technical consultation and OEM development plan, all aiming at "making what is in mind a reality" and "fuelling up the progress to accomplishment". 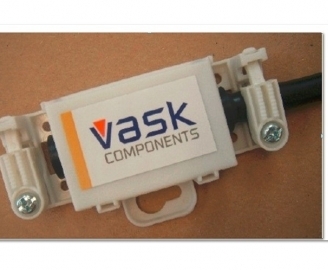 Vask Components Hong Kong Company is not only a supplier or service-provider, but the reliable partner, as highly accredited to be the key, for developing the future and striding to success.